Many people will say that your business is only as good as your best employees. In fact, you may have one or more top employees who are absolutely integral in building and maintaining the success of your company. While having talented employees is a benefit to any business owner, it also tends to draw the attention of your competitors. 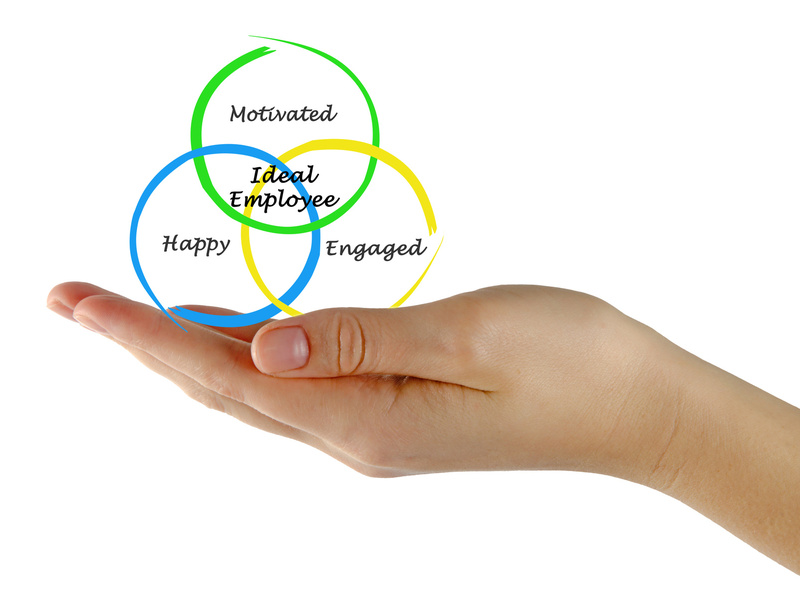 Identify the most important employees. Your company may have some employees who could leave with only minimal interruptions to your business operations. On the other hand, there may be a select few whose absence may substantially harm your bottom line. Identify the top performers in your company through performance reviews and other tools and focus on keeping them satisfied. After all, your competitors will not be actively seeking your “benchwarmer” employees – they will be looking to take your Stephen Curry. Know what your competitors are offering. One reason top employees leave an employer for a competitor is that they believe the competitor’s work environment and philosophies are more in line with their desires. If your employee needs a flexible schedule due to health needs, child care, or other reasons, and he or she hears that your competitor has more flexible scheduling, that may be enough to convince them to leave. Knowing both what your competitors are offering and what your top employees want is important so that you can offer them comparable benefits or amenities to help you retain them. Top employees want to be challenged and they also should be rewarded for their high-level performance. Rewards can come in many forms – simply saying thank you and acknowledging a job well done can often boost an employee’s morale. Other employees may need more frequent concrete rewards, such as perks or recognition within the office. In the end, we all know that nearly everyone responds to financial incentives. Compensating employees according to their work performance can be highly effective, such as giving them performance-based incentives. This way, as they earn more, they will also be increasing your business and revenue. Losing top employees is an inevitable part of most companies. If you have your employees sign a non-compete agreement, at least you will know they cannot leave to go work directly for a competitor and take your clients or other employees with them. You may also be able to prevent your employees from working for a competitor while in your employ. These agreements have many limitations in California, however, so you should always have a skilled attorney draft any non-compete agreement to ensure it is enforceable. Designing and implementing strategies to maintain a strong workforce is essential to many companies. The business lawyers at Structure Law Group, LLP know the many protections you can put into place to avoid losing your best talent to your competitors. If you have any type of legal questions or concerns regarding your business, please contact our San Jose office today for more information.